Rider turned rock star is the best way to describe our newest instructor! She started quietly in the back row. It was a new Cycle Town hat and the enthusiasm she felt wearing it that got her to try the second row. Finally, Melissa came to one of Cassie’s rehearsal rides last summer and dutifully perched herself on a front row saddle to support her good friend. And there was no going back. 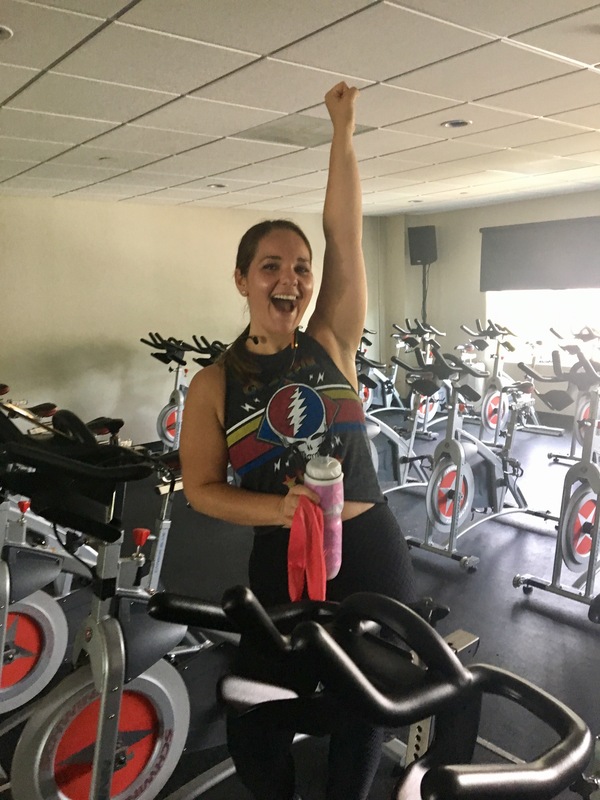 By the time her innate sense of rhythm, commitment to our style and laser focused energy crossed our radar screens as true instructor material, Melissa already had close to 200 Cycle Town rides under her belt. With a face made for beauty pageants and an uber bright smile, you might think someone let the sun shine into our purposely dark studio. 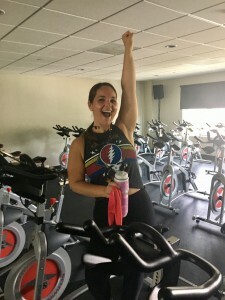 You will totally dig her badass music choices and deliberate, in your face moves…in fact we love her knack of making you vulnerable to want more of whatever it is she’s selling on that bike! Outside the studio, Melissa is currently pursuing a Master’s Degree at Simmons College for Family Nurse Practitioner. She anticipates graduating summer of 2018. 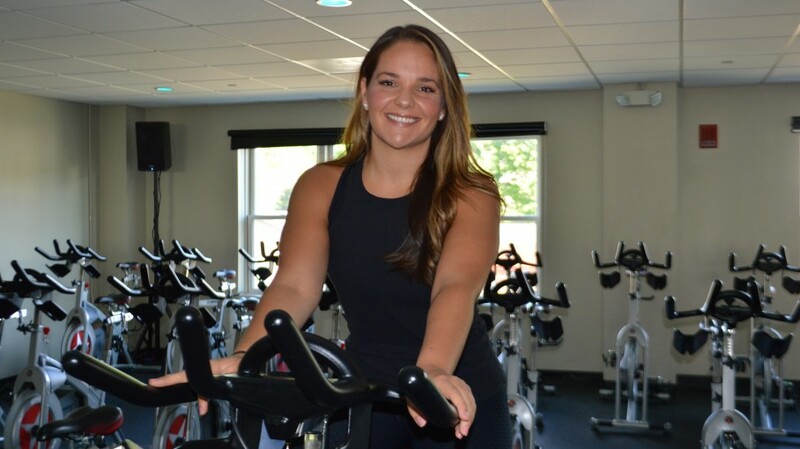 You can catch Melissa Monday’s at 5:30am starting June 5th; across a wide range of upcoming 6:40am pop-ups; and then Tuesdays at 8:30am & 9:40am when we move to our summer schedule. Her Community Ride is already available on the schedule for Tuesday, May 30th at 6:40am…sign up now for this FREE class to meet the latest addition to the Cycle Town team!